Optional Cover is Now Available! Upgrade your motor policy now! All-new and enhanced just for you! You can now check your claims status anytime, anywhere with just a click of a button. Go beyond comprehensive.  With 7 exciting new benefits, Auto 365 is so comprehensive, you will not need anything else. 24-hour Travel Assistance and wide-ranging coverage for complete peace of mind while travelling. Complement your existing home and fire insurance with protection for the contents of your home. Available for Kurnia Private Car Comprehensive Motor Insurance policyholders, Kurnia Auto Assist provides 24-hour auto assistance and towing service should your vehicle break down, or if you’re involved in an accident.